Note: Before updating to iOS 12 we strongly recommend you back up your device. You can do that by going to Settings >> iCloud >> Backup >> Backup Now. There’s also the option to back up your iOS device manually to your computer via iTunes if you prefer. To install iOS 12, open the Settings app, go to Software Update and select Download and Install. It’s recommended that your device has at least 50 percent battery and is connected to power. 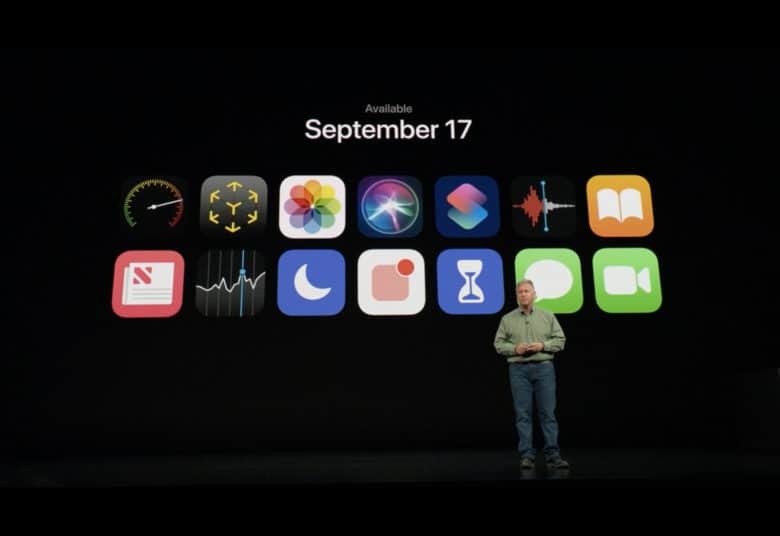 iOS 12 introduces Screen Time to help users keep track of how much time they’re wasting spending on their devices. There’s also a powerful new Siri Shortcuts app, redesigned Apple Books and Stocks apps, and improvements to the Photos app. Apple has also come out with some useful tweaks to Safari, including better security features. Do Not Disturb has also been improved, and there are some new gestures for iPad, too. To get a full rundown on all the changes, check out our mega-guide on everything you need to know about iOS 12.